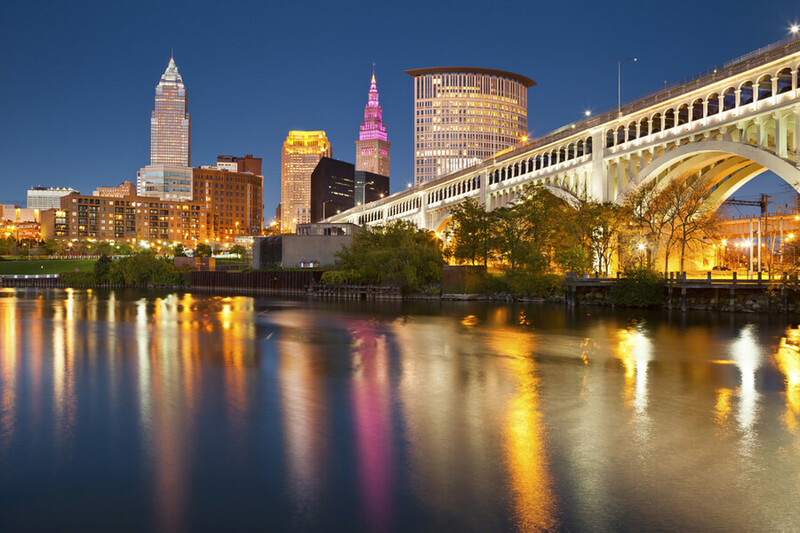 How Many Treatment Centers are in the city of Cleveland, OH? 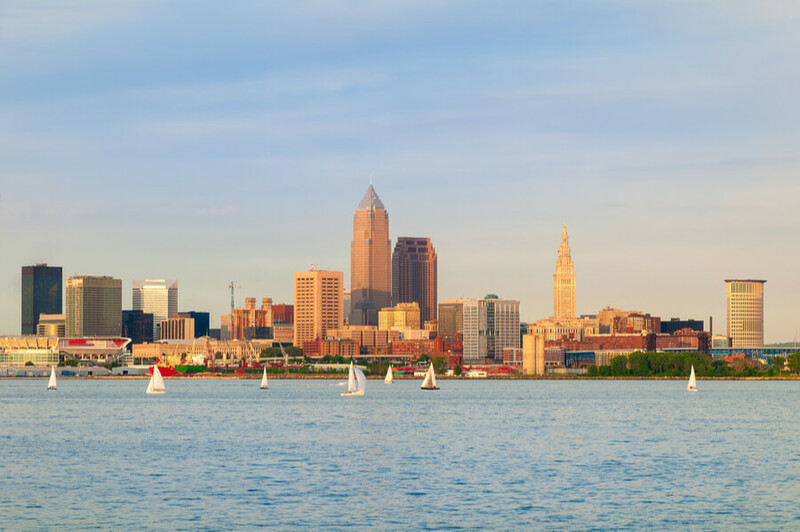 What Treatment Options are Possible in Cleveland, Ohio? 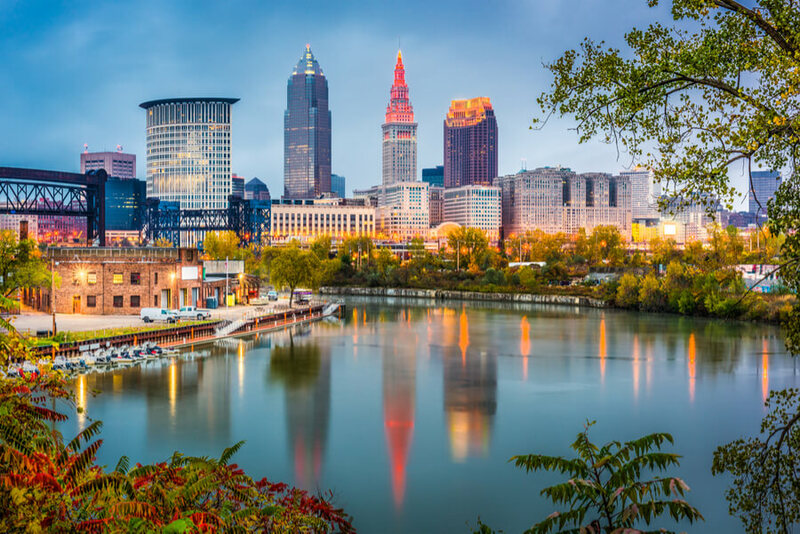 How to find the Best Addiction Treatment Centers in Cleveland, Ohio? How Many Treatment Centers in the City of Cleveland? Based on the facility locator, made by SAMHSA, there are 59 rehabilitation and treatment centers dedicated to giving aid to patients struggling with drug and alcohol addiction, as well as mental health issues. SAMHSA releases the list of more than 50 centers that are equipped and packed with professionals capable of providing superb services to patients. The reason numerous healthcare facilities are catering to the needs of patients with mental disorders is evident as there are many cases of drug and substance addiction. Therefore, it is evident that many drug rehabs are available for managing the health of teens and adults suffering from addiction. 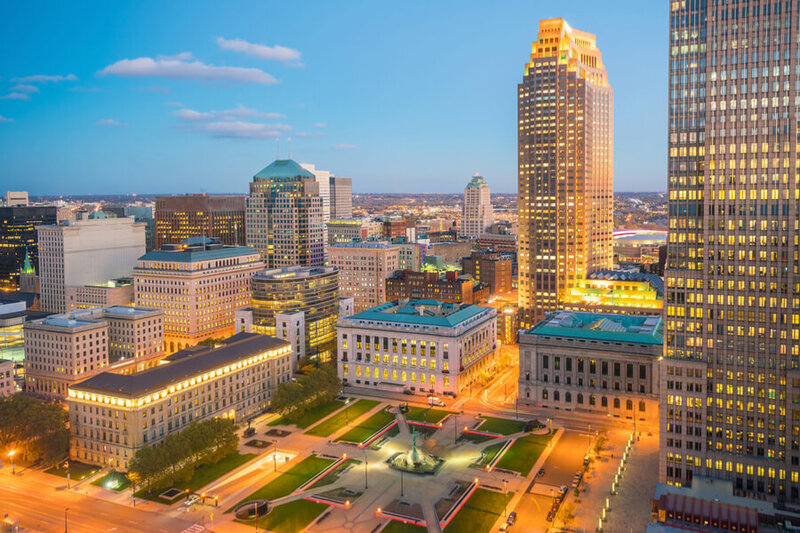 If you or your loved ones are battling with issues concerning misuse of drugs or alcoholic substances in the city of Cleveland, Ohio call (888)-459-5511 to get professional assistance and support. 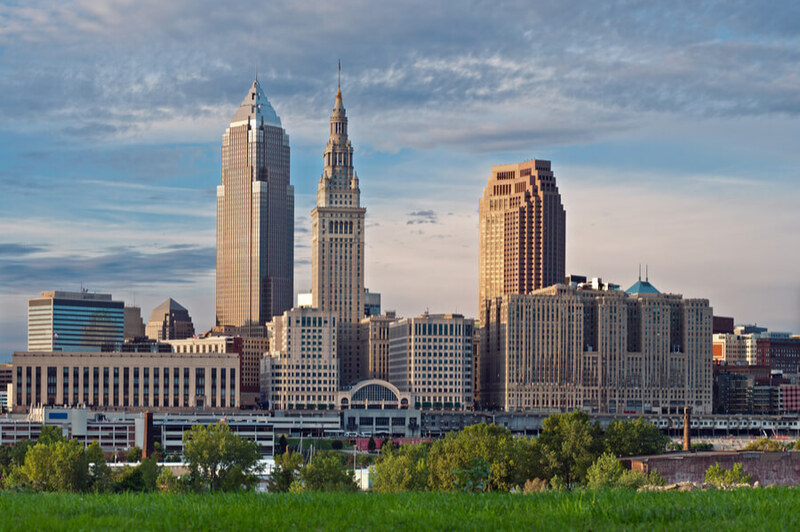 What Treatment Options are Possible in Cleveland, OH? The format that the treatment centers employ to care for the health of patients varies from one person to another. Some centers provide a stay-in option based on their residential capacity. Residential Ohio addiction recovery centers have staffs that are trained specially to be caregivers, with efficient integration and cooperation with medical professionals to ensure the desired treatment for patients. There are some other rehabilitation centers provides outpatient care for their patients. This allows these people to go for rehabilitation and return to their home to stay with their families as it aids their recovery. There are people with mild cases who do not need intensive admission in inpatient drug rehabs, but they need to visit outpatient centers to get therapy and rehabilitation. However, people with extreme cases of addiction needs to be closely monitored in the inpatient drug rehab of Cleveland, Ohio. Treatment centers are focused on dealing with the issues plaguing those patients, struggling with drug, like methadone clinics in Cleveland, Ohio, and alcohol abuse, in specific ways to provide rehabilitation for their patients. Treatment centers mostly utilize two unique ways to manage the cases of addiction plaguing the addicts. 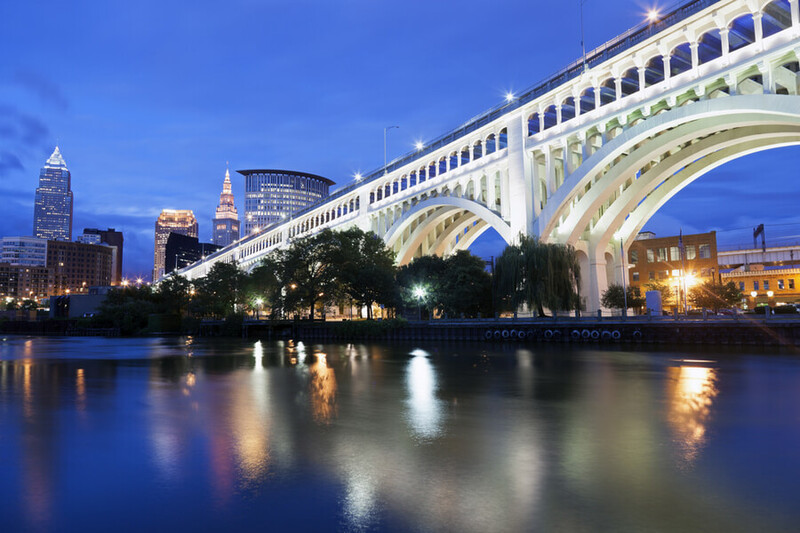 One of the ways that are used by the rehab centers in Cleveland, Ohio is Behavioral Therapy. This particular method is done outside a clinic environment, and it is comprehensive, spanning over a long period. The other popular method of assisting the patients to regain the state of good health is Detoxification, and detox centers in Cleveland, Ohio are quite proficient and professional in this aspect. Halfway house in Cleveland, Ohio is also a possible option for treatment. How to find the Best Addiction Treatment Center in Cleveland, Ohio? It is essential to get adequate addiction treatment management and adhere to the drug prescription faithfully not to become dependent and abuse the drugs. Sometimes, getting the treatment regimen that works can daunting but you and your loved ones need to be able to find the perfect feat that yields a result. The confusion arises when people face so many options to pick from, the thought process becomes chaotic, and the need to choose the right one ensues. It can be time-consuming to sort through the Internet to get rehab centers in Cleveland Ohio, in order to get a Cleveland rehab that is best suited to you or your loved one, contact us at (888)-459-5511. Cleveland is one of the most populous cities in America, and substance abuse has ravaged a portion of its population. Due to Thomas P. Glison, M.D. in Cleveland, research, there were 822 overdose-related deaths in Cuyahoga County, where Cleveland is located, in 2017. Ohio is in the top five states that have encountered deaths that had to do with drug abuse. By 2016, the death toll of people who overdosed had tripled in the entire state of Ohio. According to the study by NIH, synthetic opioids that were at a meager rate of 175 deaths had risen to 2,296 deaths. The rate is not getting better, out of every 100,000 people, every 30 persons out of them are being lost to drug-related cases. It is challenging and sad that people as young as 11 are even indulging in abusing illicit drugs. This has made a lot of people going out in search of solutions to the dependence that comes with misusing drugs and alcohol. There are lots of rehabilitation centers that provide exceptional therapies that to combat drug and alcohol. The Cleveland agency in charge of alcoholism and substance abuse provided information that shows that at least one out of every child above ten is fighting addiction connected to drugs like Methadone and alcoholic beverages. The usual issue of adults suffering from addiction is still quite prevalent, but having young ones getting increasingly involved makes the situation more dangerous and crucial. For people struggling with alcohol abuse AA Meetings in Cleveland, Ohio are available.